Die Cut printing is a new custom option that is being used to create great looking post cards. When a post card gets printed with this customization, it usually has certain shapes or objects punched out of the stock. Having the corners rounded off can also be a form of die cutting for full color printed post cards. When it comes to using laser die-cuts for post-cards, the possibilities are endless. How Die Cutting Can Enhance My Post Cards? Die-cutting adds a whole new dimension to the traditional post card. 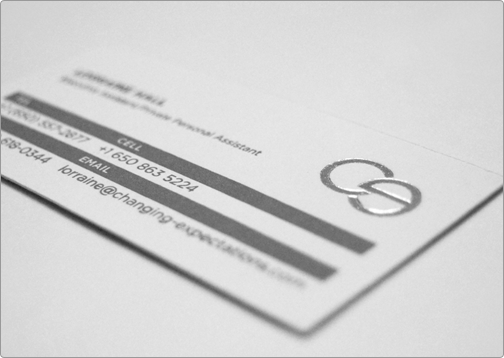 Likewise, choosing this custom option when printing will bring life to your post cards and will impress your clients. When you send someone a post card that has been printed with die cut enhancements, you can be confident that they will view your company as successful and professional. Your mailed post card may be the only way a customer can judge your business, so be sure to choose die cuts when ordering. 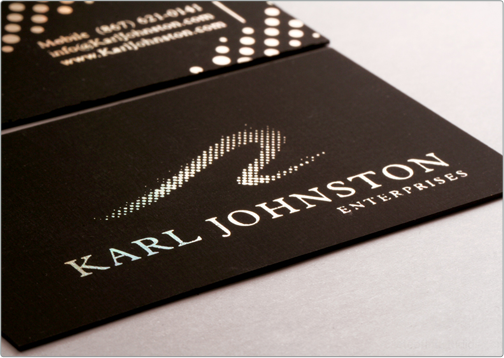 Laser die cutting is a fairly new option for printed materials, so be among the first to have it! Send your customers a die cut printed post card -something they haven?t seen yet. Your post card will definitely stand out among the masses of boring non- die cut printed pieces out there. Don?t be shown up by your competitors because you haven?t invested in die cut post cards from Taste of Ink Studios! Die-cutting is actually very affordable if you use the right full color 4/4 print company. 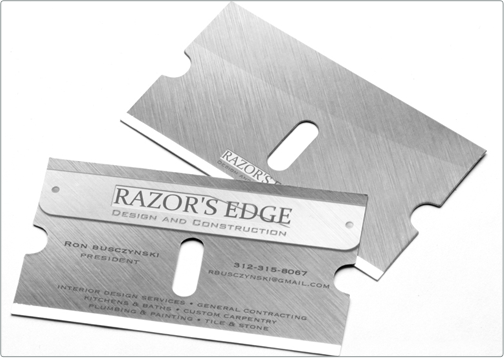 We are able to offer die cut options for a fraction of what other companies are charging. Considering how impressed your clients will be, die cuts are definitely worth the investment. The cost of losing business because of poorly designed and printed post cards will be far greater than the cost for opting for die cut post cards.